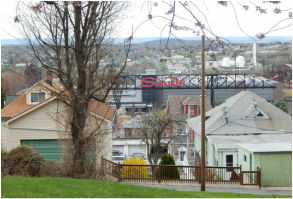 American studies scholar Chloe Taft examines the transformation of Bethlehem, Pennsylvania from post-industrial decline to casino profit-fuelled stability, and finds another city in America struggling to balance the rewards of short term stability with the risks of increased corporate influence on civic planning and local government. PA Books on Pennsylvania Cable Network features authors of books about Pennsylvania-related topics. In this hour-long conversation, Chloe Taft talks with host Brian Lockman about the inspiration for her book From Steel to Slots, Bethlehem, PA's steeltown legacy, and the impact of casino-led urban development. 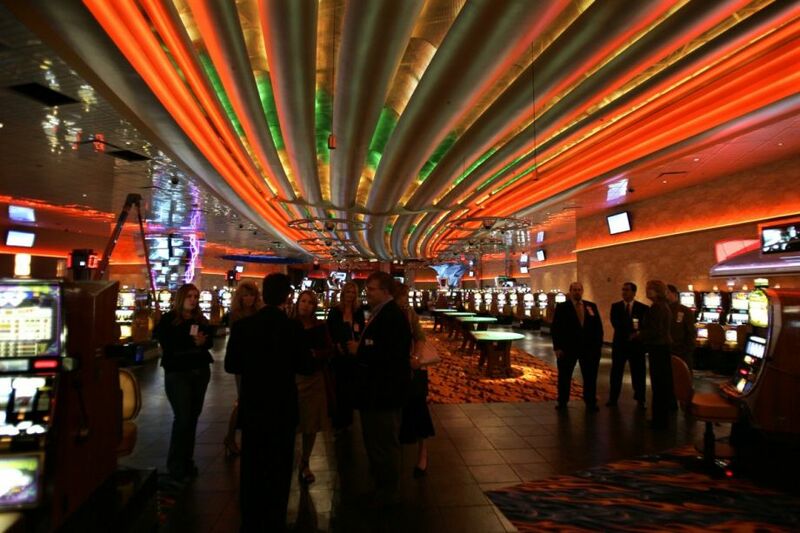 Read an excerpt from Chapter 2 of From Steel to Slots about the decisions and implications behind the Bethlehem casino's industrial theme. Belt Magazine publishes independent journalism about the Rust Belt. 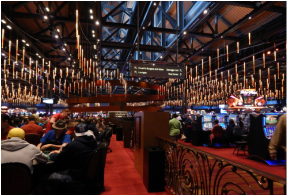 Poker player Ashley Adams talks with author Chloe Taft about From Steel to Slots, the development of the Bethlehem, PA casino, and trends in casino-led postindustrial revitalization. 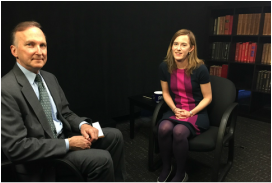 Chloe Taft talks with Director of the University of Nevada Las Vegas Center for Gaming Research David Schwartz about Bethlehem, PA's economic transition from Bethlehem Steel to Sands Bethlehem and the city's unique social history and industrial heritage. 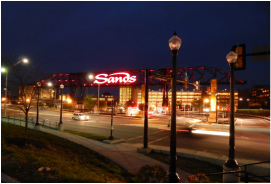 In this Next City op-ed, Chloe Taft looks at promises to revitalize postindustrial cities including Everett, MA, and Bethlehem, PA, as part of a growing trend of using casinos to turn dormant brownfields into greenbacks. CCTV America interviews Chloe Taft and reports from Bethlehem, PA, and Gary, IN, about the effects of casino development in the Rust Belt.